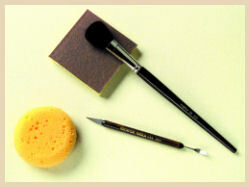 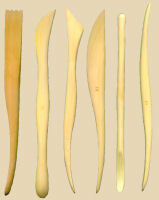 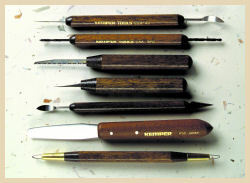 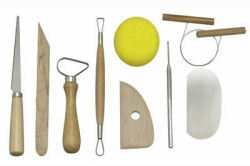 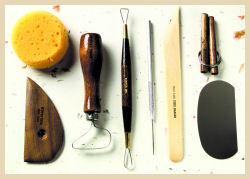 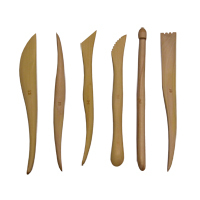 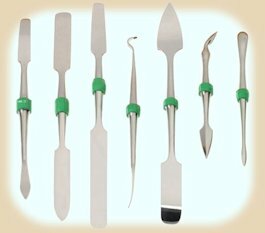 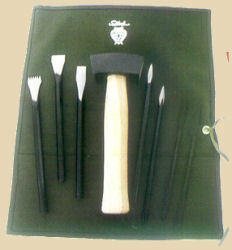 All the right tools for your modeling and carving needs--a fantastic addition to your tool kit! 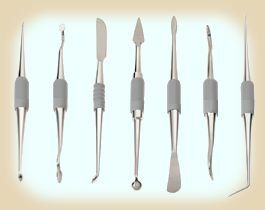 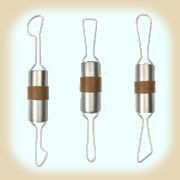 All are made from solid high-grade stainless steel and handcrafted in a variety of essential shapes and contours for intricate modeling, carving, shaping and clay removal. 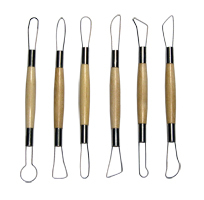 The bright red rubber ensures secure gripping and makes it fun to use and easy to find. 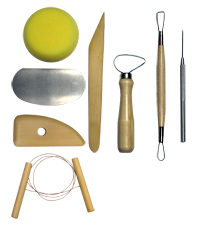 These tools are made to last a lifetime and can be sharpened. 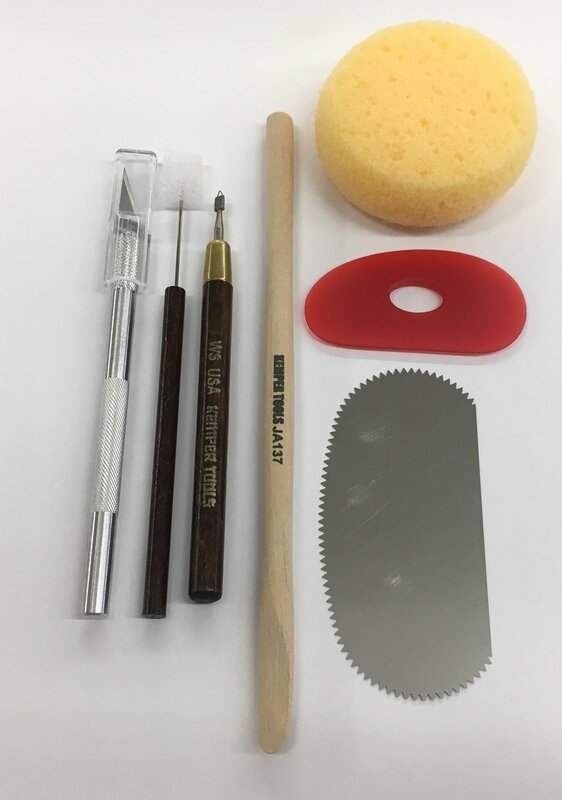 The seven most practical and versatile tools for your sgrafitto and detailing needs. 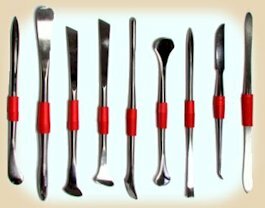 All are made from solid high-grade stainless steel and hand-crafted in a variety of popular shapes with precise cutting edges. 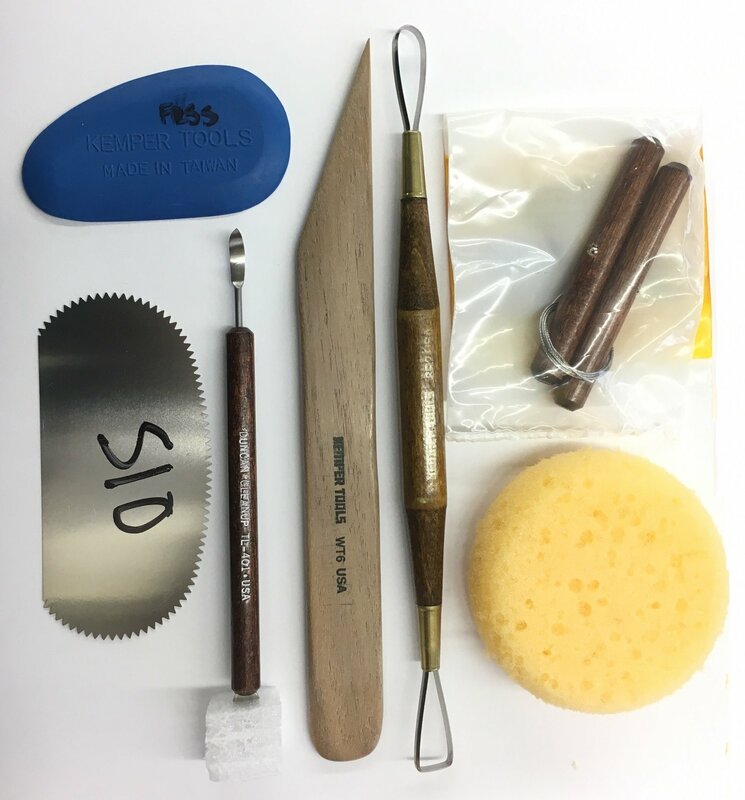 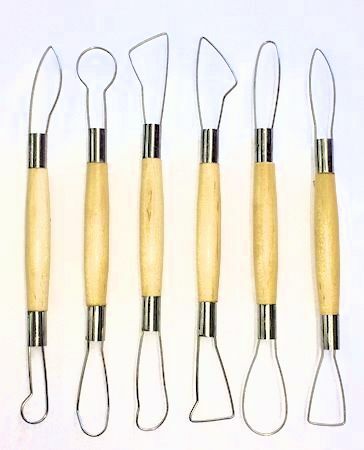 With a rubber handle for a comfortable, secure grip, these tools are also great for intricate carving, cutting, and refining of detail. 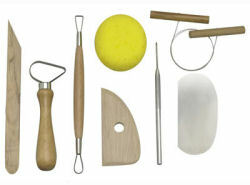 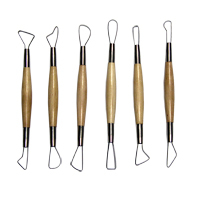 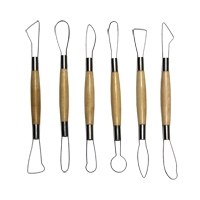 Each tool is hand-crafted to ensure a precise cutting edge, and has rubber handles for ease of use and comfort.